What is the sin against the Holy Spirit? Have we ever committed it in our lives? 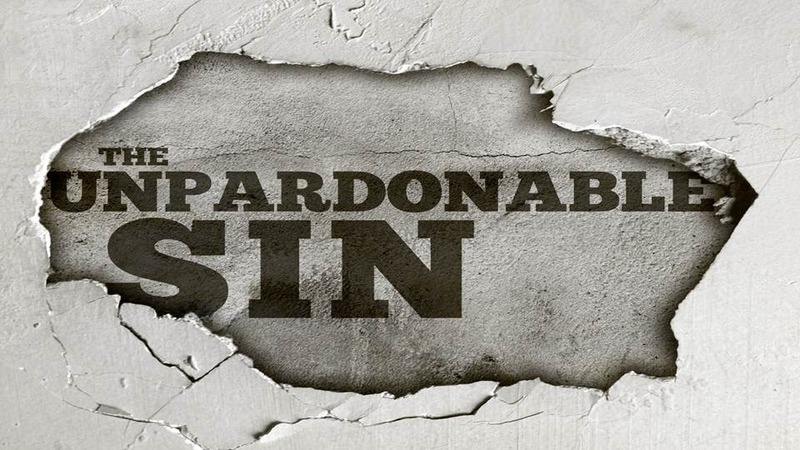 The sin against the Holy Spirit is a deliberate act of not asking for forgiveness for the sin that we have committed. It is a mature spiritual hardness whereby a sinner turns away deliberately from God and ends in eternal damnation. When one speaks against the working of the Spirit, he refuses to seek forgiveness and repentance. In the gospel today, the scribes speaking against the act of Jesus committed the same sin. The sin of not recognising the God’s Holy Spirit in action. How do we commit this sin? We commit this sin when we deliberately deny the forgiveness the Lord offering us. When with full knowledge we deny the actions of God in our lives and giving ourselves into hopelessness we commit the same sin. Let us promise the Lord and ever abiding trust in his Spirit as we pray today. Next articleA House divided against itself cannot Stand!